Former Nerd Goddess Christine Chua (@ChristiCrunch) joins Justin and Jacob to review Thor: Ragnarok. With self-aware comedy and a Sailor-Moon style villain, "Ragnarok" gets it right. Remember: the real Asgard was the friends you made along the way. This episode contains spoilers for Thor: Ragnarok. 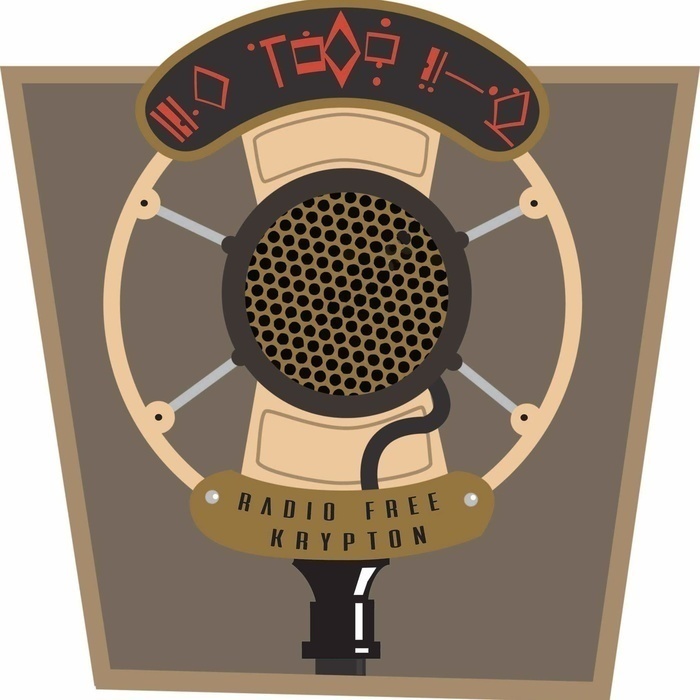 For comics news and fun, follow RFK on Twitter @rfkrypton.